BEIJING (Sputnik) - China has successfully tested a system to intercept land-based intermediate-range missiles, the Chinese Defense Ministry said in a statement on Tuesday. 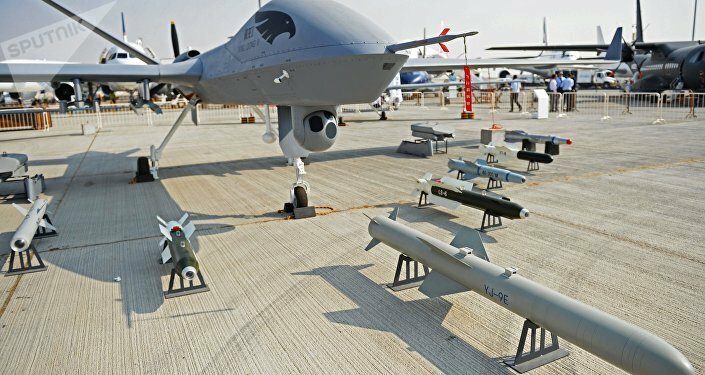 "On February 5, China tested within the boundaries of own territory a technology to intercept land-based intermediate-range missiles," the statement, published on the ministry's official WeChat account, said. According to the ministry, the test reached its expected goals. "This test was defensive and not aimed at any country," the statement said The ministry provided no other details. 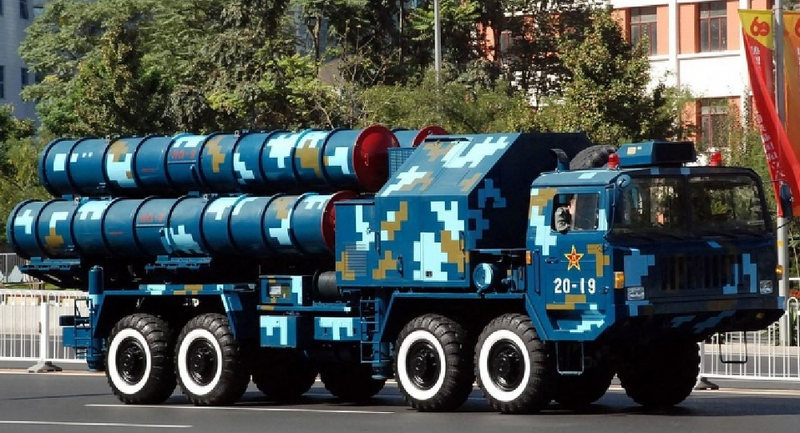 Recently, a Chinese Ministry of National Defense spokesman announced that the People’s Liberation Army Rocket Force has completed upgrades to its ballistic missiles. The news came after reports of Japan's plans to set up an anti-aircraft and anti-ship missile installments on Ishigaki, an island in the far southwest of Japan's Ryuku island chain, only 200 miles from mainland China.